The Paola Free Library has 2 study rooms ideal for up to 8 people which may be joined to create one small meeting room that has the capacity for 25 people. The Library also has a homework or study room on the lower level. Policies for the use of these rooms are outlined below. Meeting and study rooms may be used for educational, cultural, informational, or governmental / civic activities. Under no circumstances may these rooms be used for commercial or business purposes. This includes sales, solicitation, promotional, and fee-based activities and services.  Preference is always given to Paola Free Library programs or meetings. After that preference may be given to City of Paola departments and local non profit community groups. Only fundraising events sponsored by the library, Friends of the Library, or other organizations affiliated with the library are permitted. Patrons or groups may not use the Library’s address or phone number as their contact point or expect library staff to assist with set-up, clean-up or receptionist duties. Rooms are held for 15 minutes past the reservation time. Failure to notify the library of a cancellation at least 24 hours in advance may result in denial of room’s use in the future. Rooms must be vacated fifteen (15) minutes before the library closes unless prior approval is given by the Director or Assistant Director. No food or drink is allowed in the meeting rooms, except for capped, bottled water. The door must remain closed during meetings and conversation should be kept to a level that cannot be heard outside the room. Meeting room programs must not interfere with library operations. No alterations may be made to the rooms and nothing may be attached to the walls. Doors must remain unobstructed and windows uncovered. Rooms must be left in a neat and orderly condition (ie. chairs pushed into table; table top & floor clean, and trash removed). Patrons using the rooms will return to the adult circulation desk to check out. A staff member will confirm the condition of the room before the patron leaves. Cost for damage to the room will be added to the library card record of the person registering for the room or reported to police if not taken care of by the visitor that signs for the room. The Meeting Room may be reserved no more than twelve (12) months in advance, and an organization is limited to twelve (12) scheduled meetings within that period. The person reserving the Meeting Room must present their library card or photo i.d. at the time of checkout and be at least 18 years old. This patron is responsible for the condition and conduct in the room.  To reserve the Meeting Room, individuals or groups must submit a completed “Reservation Request Form” online or in person to the library at least three days before the event. The reservation is not completed until the form has been submitted and approved by supervisory staff. A projector and screen are available for use by groups. If the group needs to use this equipment, a representative for the group will arrive at the library at least 15 minutes prior to the time of the meeting to receive instructions for the proper use of this equipment. These study rooms are available to library patrons or staff needing a place to meet in a group setting of no more than eight (8) people or as a quiet study area for reading, private study or tutoring. Groups must comply with established occupancy limit of 8 people per study room. Groups and individuals may reserve study rooms in advance, but may make no more than one reservation at a time. Upon check-out, the person responsible for the study room must present their library card or photo i.d. and must be at least 16 years old. The partition which separates one study room from another must be left shut and locked and the noise level in a study room must be kept at a level that does not disturb patrons in the adjoining study room or in the reading room. A patron may reserve a room for a two (2) hour time block per day. Time may be extended beyond two hours (not to exceed four (4) hours a day) if others are not waiting. At least one member of the group or the patron who reserves the room must stay in the room throughout the session. Empty rooms may be assigned to other customers. During the school year’s daytime hours, preference for use will be given to homeschooling families. After school preference will be given to tutoring and to groups of 2-8 students or students and their families who desire to study together. This room may only be reserved for a 1 hour period after school. More time may be given if no one else has signed up to use the room. One larger study group, etc. This room will be monitored regularly. Only studying and discussion regarding such is permitted. Anyone found to be using it for just hanging out with friends or who is disrupting others in the room will be asked to leave. After 6:30 p.m., if the room is not being used for study, the room may be checked out for use by an adult group until 15 minutes before the library closes- only if none of the study rooms on the upper level are available. No additional furniture may be brought into the room for such use, and the furniture in the room may not be rearranged. Preference for use of the study room on the lower level will be given to library-sponsored youth programming. Otherwise, individuals or groups may sign up to use the room to read or work on projects but must allow other individuals or groups in the room as well, as long as they have signed up and as long as the total number of people in the room is not over eight (8).